Develop A Powerful Brand, Drive Sales and Engage Customers. I bring to your team, a 27-year award-winning history of bringing innovation and technology to markets. My specialization now, after working with primarily Fortune 500 technology innovators including Apple, Microsoft, IBM, Siemens, IDG, Adobe includes also helping startups and medium-sized businesses launch products and companies in Asia and North America. I’ve helped startups raise funds up to $35 MM USD including blockchain and fintech firms, and delivered powerful marketing programs in these industries: communications security, project planning applications, telecommunications and industrial equipment manufacturing, entertainment, life sciences and healthcare and IT. With international client experience (USA, Canada, Asia-Pacific (Hong Kong, Singapore, Tokyo, Seoul) and EU (Germany, UK), I am able to provide firms with internationalization, localization and global marketing and expansion planning. I can provide cost-effective solutions for market entry through a virtual and professional network that extends through continents to optimize your marketing expenditure and maximize results. Digital marketing changes the way brands interact with customers, and changes the sales funnel significantly enhancing brand awareness, interest and brand engagement, through to loyalty and post-purchase behaviour. I’ll provide up-to-date techniques and strategies including website design, branding and U|X, social media, market research, SEO, SEM and email campaigns. Often, B2B and B2C requires professional sales and press event management focus to drive sales. 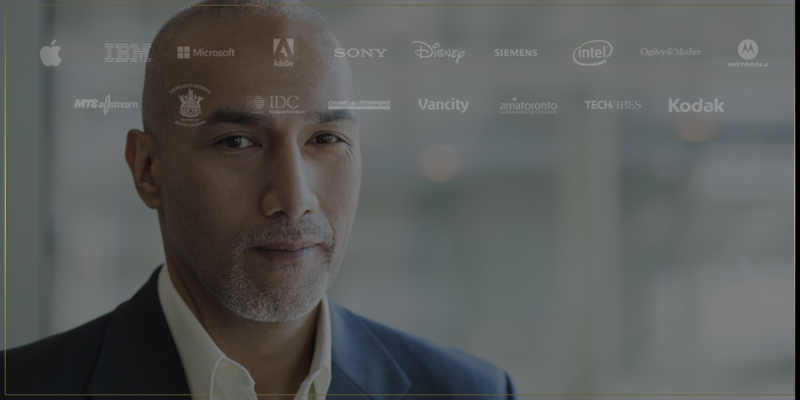 With over a decade of award-winning experiential event and press management experience for clients like Apple, Adobe, IBM, PowerPC, Kodak, Intel, I will provide the expertise you need to win market share, sales and grow profits. Industries: Blockchain, ICO, STO, Security Token Offerings, Crypto, Cryptocurrency, Technology, Innovation, Power Generation, Industrial, Professional Services. Locations: Hong Kong, Vancouver, Toronto, San Francisco, Los Angeles, Singapore, APAC, North America, Europe, EU, Hong Kong.